I love my house to smell nice and I have an obsession with scented candles and wax melts. I love the warm glow that candles and burners give and a delicious scent is an added bonus. 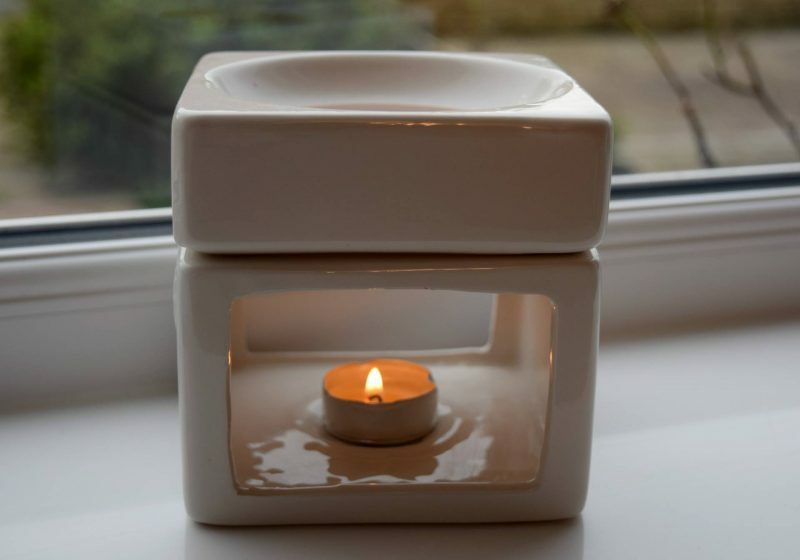 I’ve recently been introduced to Pick n Melt who are UK based company, selling a huge range wax melts, candles, soy tealights and wax warmers. Their candles and soy wax melts are made on The Solent in Hampshire, England which is always a plus point in my opinion. I much prefer using and buying products that are made within our own economy. 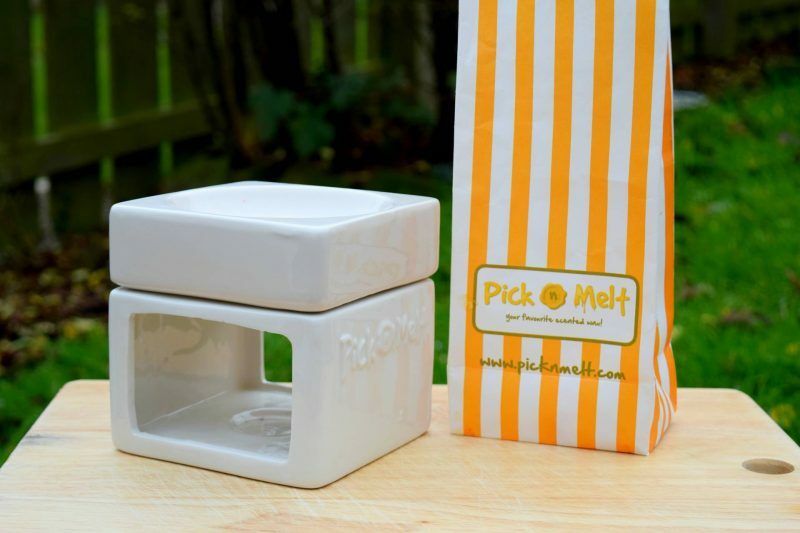 Pick n Melt’s packaging is so cute. With it’s striped boxed and traditional paper bag, it’s not too dissimilar to an Olde Sweet Shoppe and it reminds me of the sweet cart I made for the UK part of our wedding. I was sent a large chunky white burner and a selection of 8 of their Christmas fragrance wax melts – Christmas Time, Christmas Spice, Robin Red Breast, Cocoa & Log Fire, Frankincense and Myrrh, Mistletoe & Wine, Festive Tree and Snow. The burner is nice and chunky and the quality is great. I love the addition of the 3D Pick n Melt logo on the side. The burner can be bought separately for just £6 if you ever need to replace it. The wax melts took around 10 minutes to fully melt and the scents were pretty strong. I was able to smell the fragrances through the house without it being too over powering. I loved the festive scents, particularly Snow and Frankincense and Myrrh. Each time the burner is lit, I feel festive and Christmassy and I feel it’s the perfect background for wrapping Christmas gifts. 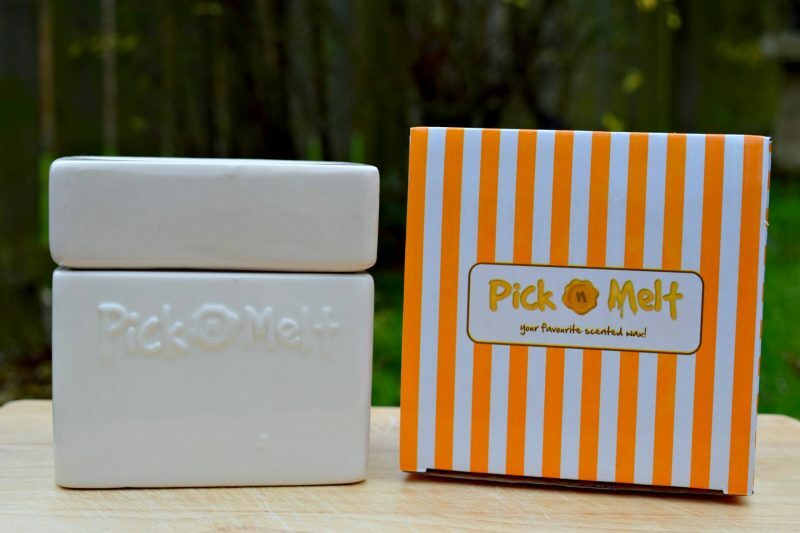 You can buy Pick n Melt’s Christmas gift set for £12 which contains the 8 scents that I’ve been trying out. I think that’s pretty good value and something I would purchase again or as a gift. 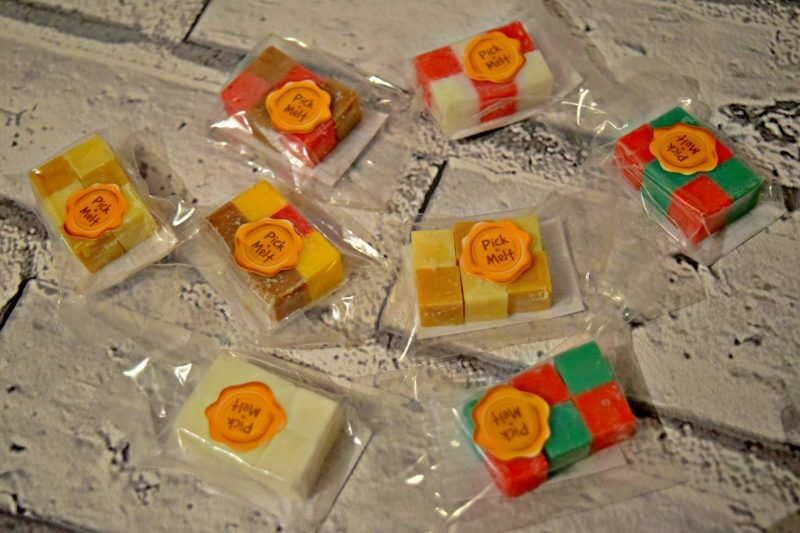 The normal range of wax melts at Pick n Melt include scents such as banana, fresh cut grass and even Candy Floss. 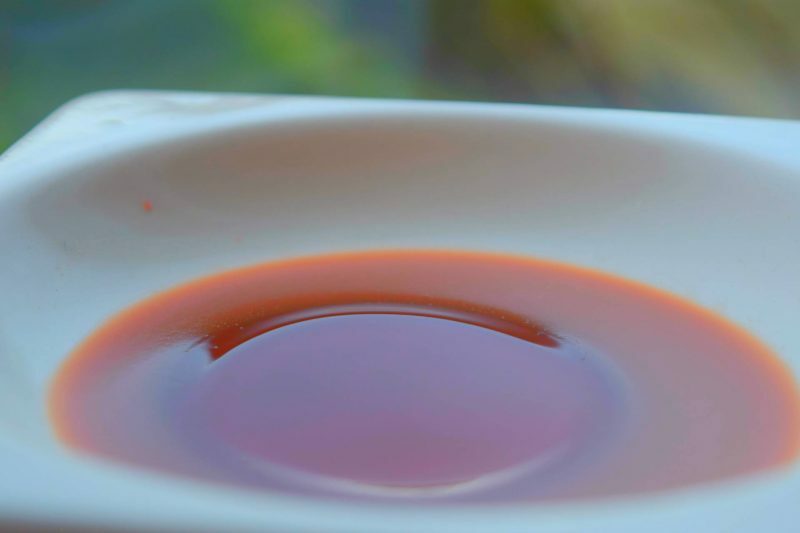 The sell 250 different scents which you can mix and match to create your own unique scents or try out some of their recipe ideas. I really like the idea of the monthly subscription ‘Join the Party’ that costs either £8 or £12 a month, depending on the amount of melts you’d like to receive each month. Overall, I’m impressed with the products from Pick n Melt. The scents I’ve tried are strong and smell exactly like they’re supposed too. 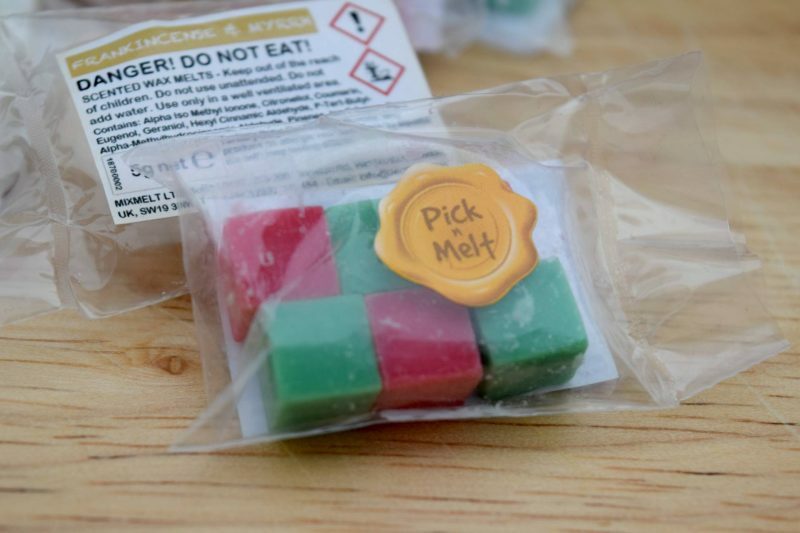 I think I’d like to see large wax melts available from Pick n Melt as I’m a little awkward and I’m too lazy to concoct my own scents using the smaller cubes. 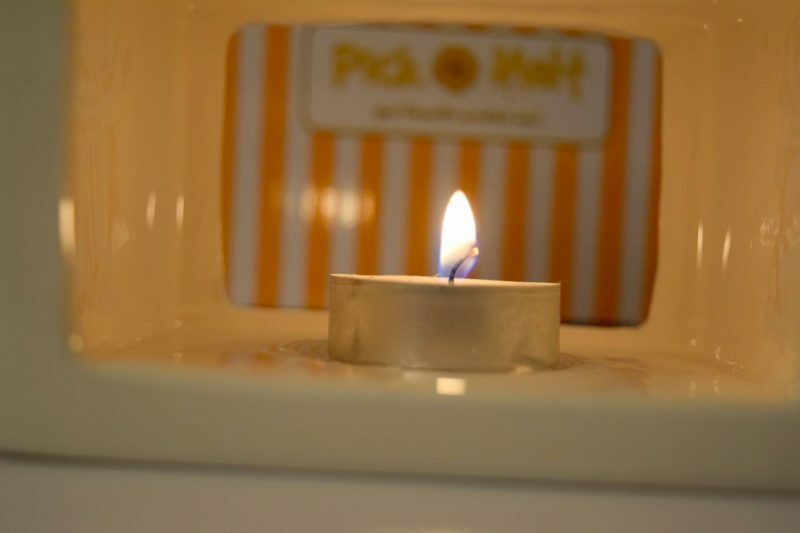 * I was sent the burner and melts in return for an honest review.